We believe in fresh and safe food products and therefore are committed to developing advanced, flexible packaging solutions, made of superior materials, that extend shelf life and safeguard the environment. Based on a pioneering legacy of close to 80 years, we are passionate about continuing to develop unique and excellent solutions for our customers, while enhancing their competitive advantage. FOUNDED IN 1960, PLASTOPIL IS A GLOBAL COMPANY THAT DEVELOPS AND MANUFACTURES FLEXIBLE PACKAGING SOLUTIONS FOR THE CHILLED FOOD INDUSTRY. At Plastopil, our experts leverage the company’s vast knowledge base and core manufacturing competencies to deliver comprehensive solutions that address an ever-changing marketplace. WE'VE ACHIEVED MORE THAN 50 YEARS OF MARKET EXPERIENCE, TECHNOLOGICAL KNOW-HOW, AND A WORLDWIDE REPUTATION FOR QUALITY, INTEGRITY AND SERVICE. Plastopil's versatile technological expertise has led to the development of numerous packaging solutions offering superior performance such as down-gauged barrier films for lidding, better forming barrier films for TFFS, unique barrier pouches and highly flex-resistant barrier films. Plastopil's convenient and time-saving packaging solutions are designed to meet market demands and customer requirements, combining ease of use, functionality and aesthetics. 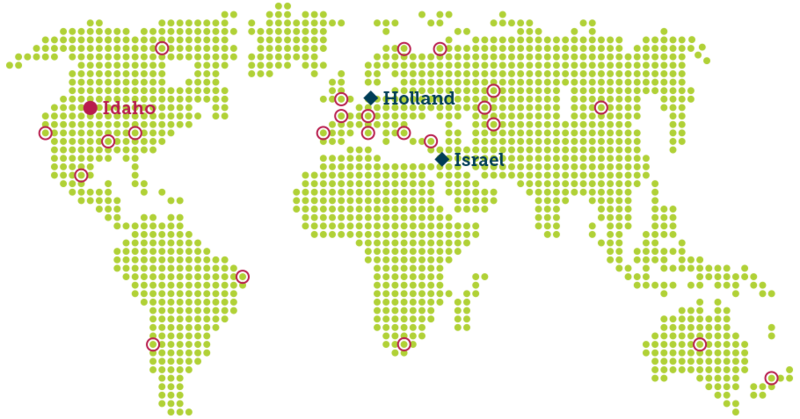 Plastopil has attracted and maintained an international network of distributors serving customers worldwide. Our international customers have come to depend on Plastopil for premium standards, exceptional technical support, reliable delivery and ongoing innovation. COMMITTED TO OUR “FLEXIBLE, FRESH, FOR YOU” PHILOSOPHY, WE PLACE EQUAL EMPHASIS ON OVERALL FLEXIBLE APPROACH (ALLOWING ROOM FOR INDIVIDUALIZATION), AS WELL AS FRESH THINKING, ATTITUDE AND SERVICE. 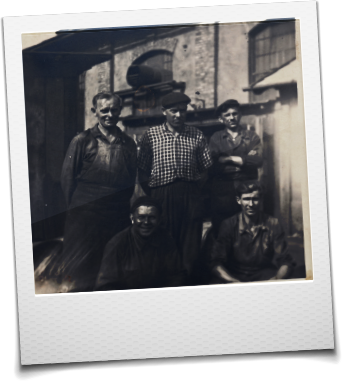 Based on a pioneering legacy going back 80 years, we offer our customers a competitive edge by continuing to develop unique and excellent flexible packaging solutions for you. 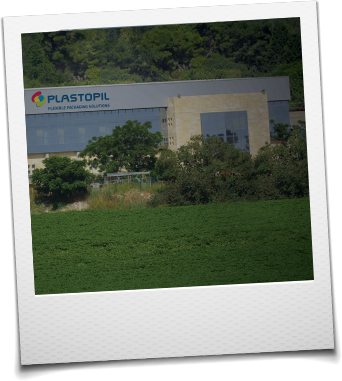 Like the kibbutz on which it was founded in 1960, Plastopil has long understood that the key to persevering in a competitive industry is flexibility. 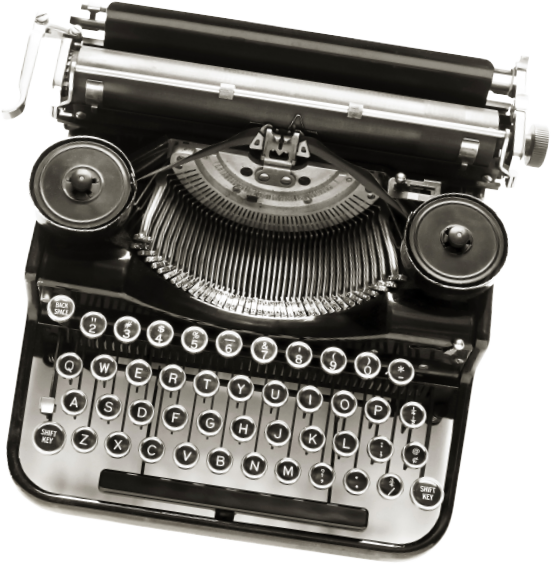 In fact, it is this very notion that is at the origin of our company’s story. 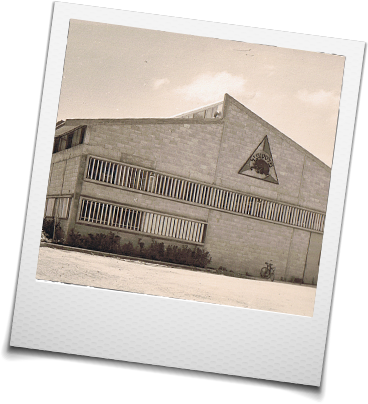 Originally an Israeli agricultural settlement started in 1934 by European immigrants, Kibbutz Hazorea determined in the late 1950s that it could no longer rely exclusively on agriculture and set out to acquire an industrial factory for developing plastic products in Israel. The idea was to start domestically and to develop internationally. The company’s first blown film product – small sandwich bags – would point Plastopil in the direction of its future as a successful global manufacturer of chilled food packaging solutions. The company’s product range however, would develop over the years along with a changing and growing industry. From greenhouse covers to weed barriers to anti-static bags for the electronics industry, Plastopil would modify its product line over the years to stay ahead of and serve a continually maturing market by seeking fresh ideas to apply to the company’s trademark thin, flexible film. Since 2001, Plastopil has emphasized a global outlook by strengthening our long-standing business relationships with worldwide customers, while simultaneously expanding into new international markets. Toward this goal, in 2010 we acquired a coextruded films manufacturer in the Netherlands, forming Plastopil BV. 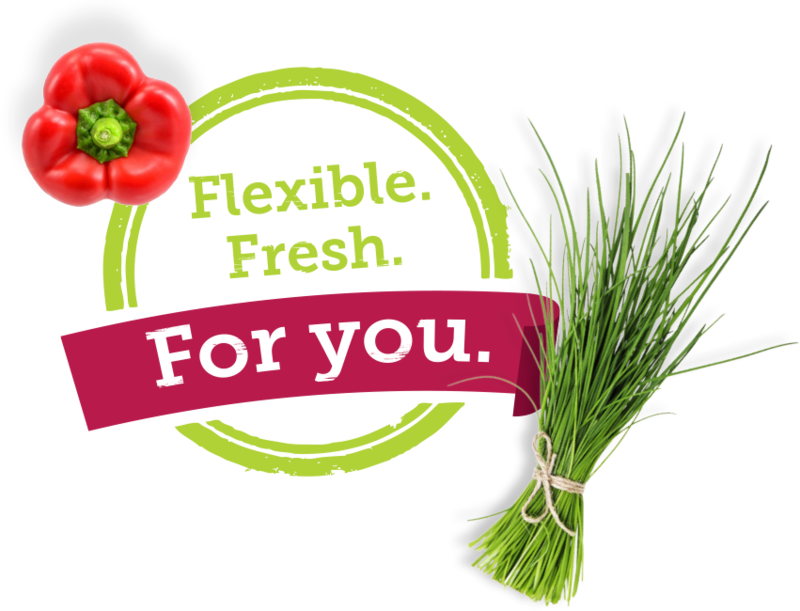 At Plastopil, we strive to continue to develop our position as a global leader in the field of high–tech and high-quality flexible packaging for the chilled foods market. Led by a desire to support our customers, we aspire to fulfill and exceed expectations through continuous innovation and creativity, all the while staying true to our core values – reliability, flexibility, quality and service. Our values are at the heart of our company. They define who we are and determine each course of action we take.